In the past, the Po river together with some of its northen tributaries flowed more northwards compared to its current course, above all in the Polesine area and probably they reached Rovigo. During the Bronze age in this fluvial apparatus, considered an important economical resource and communication way, some very important settlements were founded: Canar di Castelnovo Bariano, Larda di Gavello and above all Frattesina di Fratta Polesine. Then, the development of this area continued during the Iron age (as a meeting point between the Venetic culture and the Etrurian-Po valley culture) and finally during the Roman age when, organized in centuries, it became famous for its agricultural production. 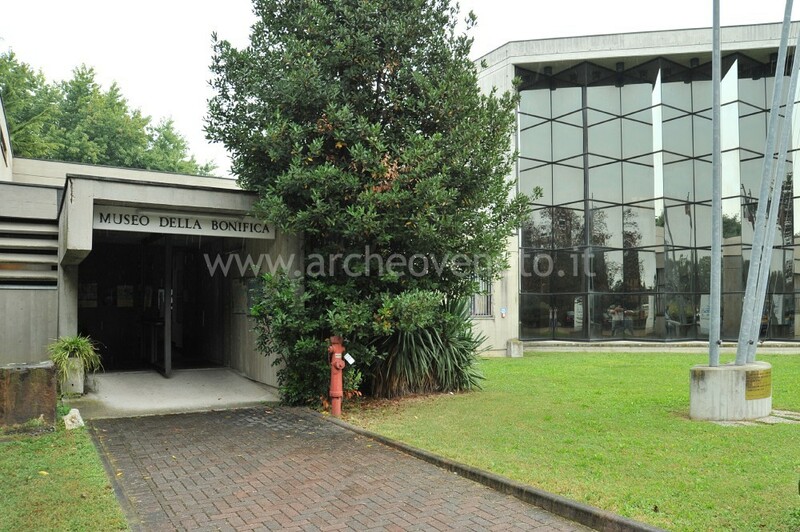 Visiting these three museums (located in the western part of the deltaic area; if necessary it can be completed with route "Rovigo and the Po delta – II" – oriental part) you will enjoy the archelogical ruins of Rovigo area and understand their development from the 13th Century B.C. to the 4th Century A.D. The eastern deltaic area, gravitating around the Adriatic sea more than the western part (referring to route "Rovigo and the Po delta – I"), was a very attractive area for settlement because of leaks and its oustanding position between the center of Italy, the center of the region and the sea. The route leads to three recently discovered important pre-Roman and Roman centers: S. Basilio di Ariano nel Polesine, Adria and Corte Cavanella di Loreo. 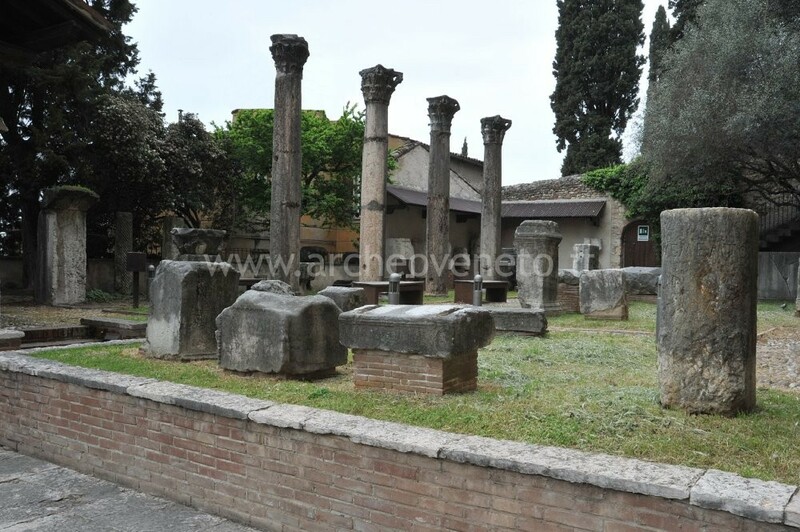 The trip starts from San Basilio Cultural Touristic Center, where it is possible to visit the ruins of the earliest shopping center of this area visited by Etruscans, Greeks and Veneto people (beginning of the 6th century and end of the 5th century B.C. ); later a Roman villa was built in this area (1st century B.C.-5th century A.D.), whose mosaics, building materials and ceramics shown in the Center belongs to. 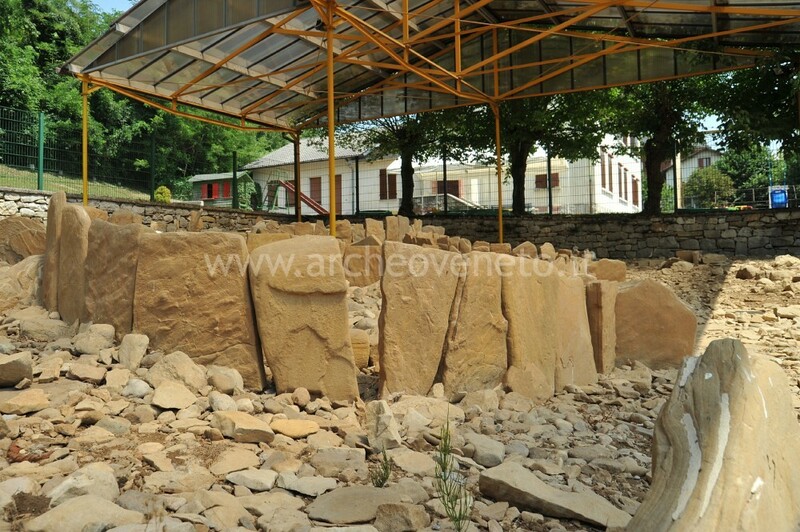 Then, you will have a look of the archeological area of S. Basilio, where there are the ruins of one of the most ancient Christian cult center of this region. At the Adria Nazional Museum you will proceed understanding the history of this extremely important urban center from the 6th century to the 3rd century B.C. and later during the Roman age. 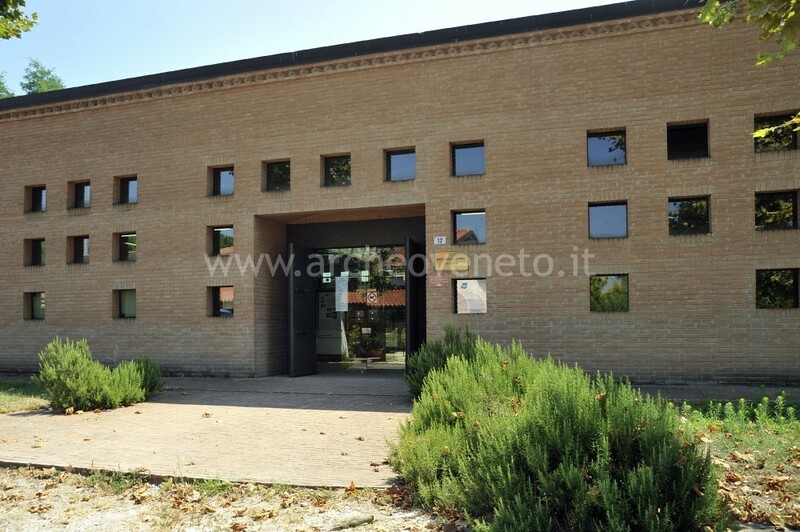 On the contrary the last two stops of the above-mentioned trip are focused on the Roman age and on the communication ways of the area: you can visit the rural building of Corte Cavanella di Loreo and some other finds exposed at the Laguna Sud di Chioggia Civic Museum. The central zone of Veneto which faces the Adriatic sea – called Venetia marittima by Pliny the Elder – is filled with a wide lagoon area (whose boundary changed a lot during the years). Even in the past this area was a place for intense frequentation and settlements. The zone around the lagoon and the lagoon islands were indeed protected by its water and they were situated along the trade route between the Adriatic sea and the hinterland. Thanks to the continuous change of water, they could also enjoy an extraordinary salubriousness. 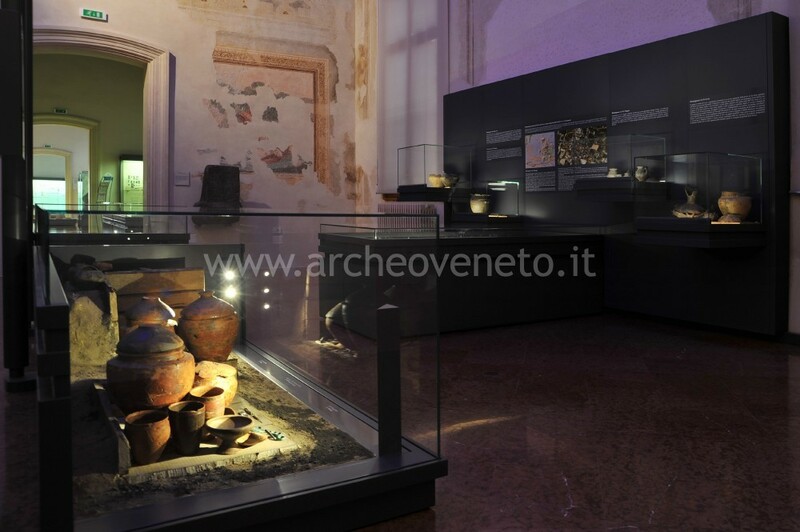 The intense frequentation of this area is proved by the exceptional finds of Mycenaean ceramics and various manufactures (Ionic, Attic, Corinthian, Ionic-Etruscan, Egyptian, East-Greek, Campanian, Apulian) exhibited at the Museo Provinciale of Torcello. 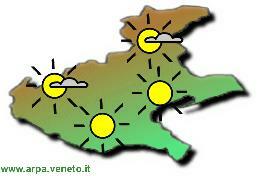 Moreover the trip leads to the visit of the Roman age remains in the northern part of the Venetian lagoon. 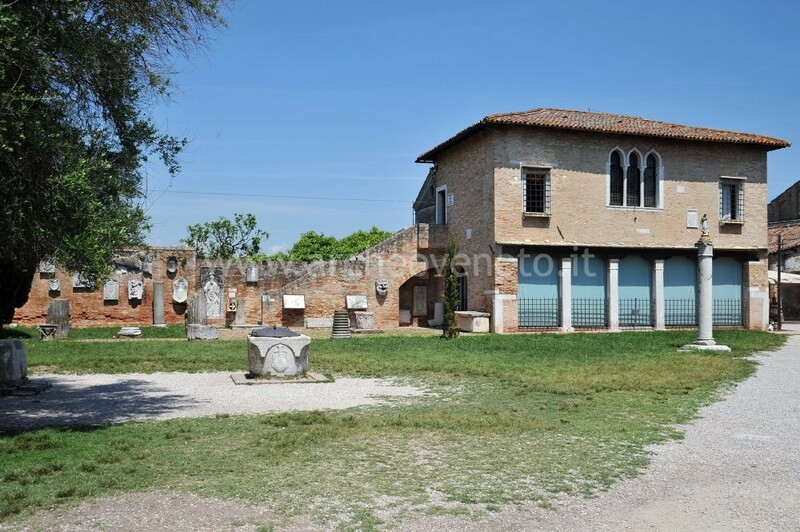 They consists in the outstanding materials (ceramics, glass, scultures) held in Torcello and in the beautiful Altinate zone (city remains and its Museum). 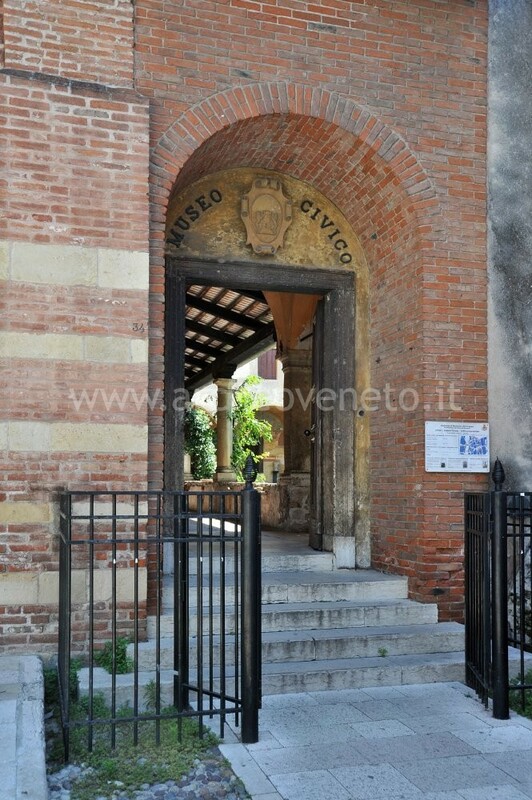 This trip, connected to route "Archaeology in the lagoon – I", leads to discover the south-center zone of the Venetian lagoon. The first stop, the National Archeological Museum of Venice, can offer you the opportunity to admire extraordinary examples of Greek and Roman sculpture, ancient coins, gems and cameos, bronze manufactures, ceramics, Egyptian and Assyrian-Babylonian items and other prestigious finds coming from private collections of famous Venetian families, as the Grimani family. On the contrary the second stop makes you understand the history of the south part of the lagoon, from the environment evolution to settlements, trades, agricultural division and road network during the pre-Roman and Roman age. Colli Euganei (Heuganean Hills) are a group of hills of volcanic origin located in the Veneto region, a few kilometers south-west of Padua. The whole area was very famous even in the past for its natural hydrothermal therapeutic happenings due to the resurfacing of water coming from alpine areas: water overheats after seeping through the underground. The above-mentioned feature was the reason why this area was frequented for cultic purposes since the 8th Century B.C. (Montegrotto sanctuary). However, even more ancient is the foundation of the Este village nearby the Adige river during the 10th Century B.C. During the Iron Age this village became one of the biggest inhabited center of Veneto. The four stops described in this trip can make visitors understand the history of this area starting from its very early stages (with Paleolithic age, Neolithic age and the Bronze age remains shown at the Atestino National Museum and at the Montagnana Civic Museum), the extraordinary development of the Este center (Atestino National Museum, halls 2, 3, 4), until the Roman age when a colony was settled in Este (it is possible to visit the ruins of some Roman buildings in Via Albrizzi site and in the Atestino National Museum, halls 6-10) and Montegrotto sanctuary gained such a fame to become a real thermal center (in the site of Via Scavi it is still possible to have a look of its ruins). Moreover it is worthy to mention another important archeological site of the heuganean area (even if it is not included in this trip because it is difficult to reach and visit): the ruins of the initial part of the Roman aqueduct of Este, originated from the so-called “Buso della Casara” spring and located at 200 m height between the Venda mountains and Vendevolo (at Valnogaredo). Valpolicella is located in the western part of Verona and it is composed of Negrar valley, Marano valley, Fumane valley and some other small valleys. Its strategic geographical position (between the Alpes and the Po valley and next to the Adige river) is the reason why it has been frequented for many years: excavations in Fumane caves have shown the presence of Neanderthal man in this area (100.000-40.000 years ago). Afterwards population has increased during the Neolithic period (with the so-called “Squared mouth vases” culture as proved by S. Ambrogio di Valpolicella), the Copper age period (the so-called “Bell-shaped” culture, shown by Scalucce di Molina and Colombare di Negrar sites), the Bronze age (Le Guaite S. Anna d’Alfaredo village) and the Iron age (S. Giorgio di Valpolicella). 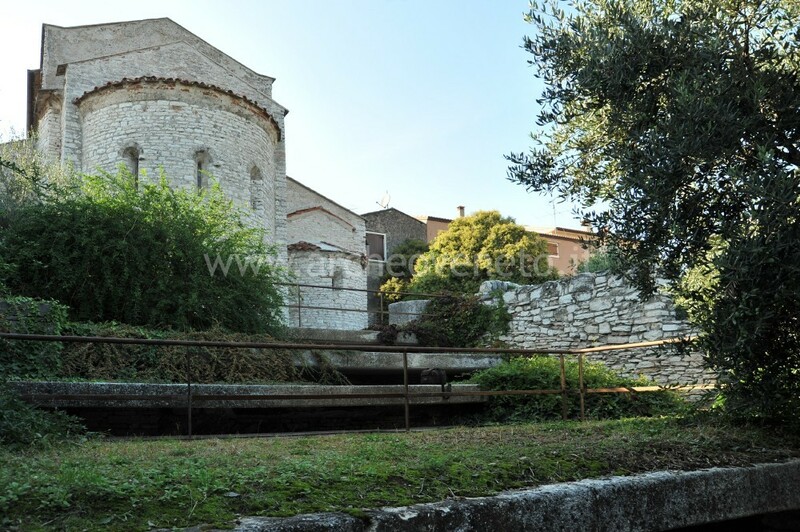 Finally, during the Roman age, Valpolicella has been occupied by Arusnates’ pagus, a population of uncertain origin (from Veneto, Rhaetian, Etruscan, Celtic) who had its religious center in S. Giorgio area. The trip implies visiting the three main local settlements (from the most ancient one, the Fumane cave, to Le Guaite village of the Bronze age and the 4th century village located behind the Pieve of S. Giorgio di Valpolicella). 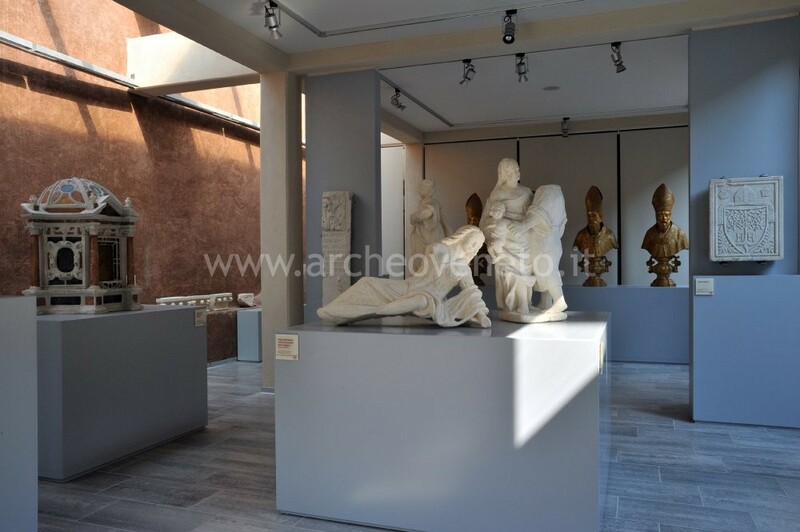 Moreover you can have a look of the significant prehistorical, proto-historic and Roman evidences of this area held at S. Giorgio di Valpolicella Museum and S. Anna d’Alfaedo Museum. 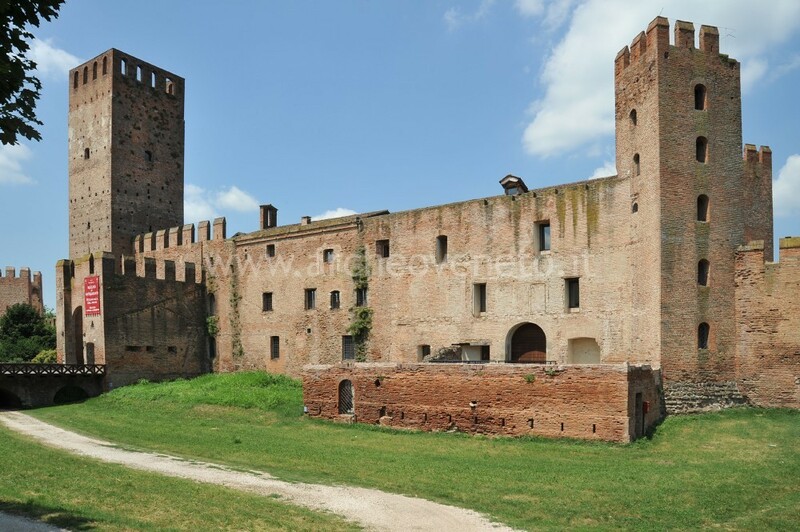 The territory between the Sile and the Tagliamento has always been considered a “border” area and at the meantime a zone of cultural contact between the Veneto and the Friulan world. The trip will lead you to visit two important sites for understanding the history of this territory (first stop) and the history of its settlements (second stop). In the fist stop (in S. Donà di Piave) you can get into contact with the Piave valley history which had a decisive role in the connections between the Adriatic sea and Transalpine areas from the Mesolithic to the Roman age. Then you will move to Concordia to enjoy its ruins. This town reached its maximum splendour during the Roman age thanks to its strategic position: it was located at the convergence of Via Postumia and Via Annia, the most important roads of the flat to Aquilea direction. 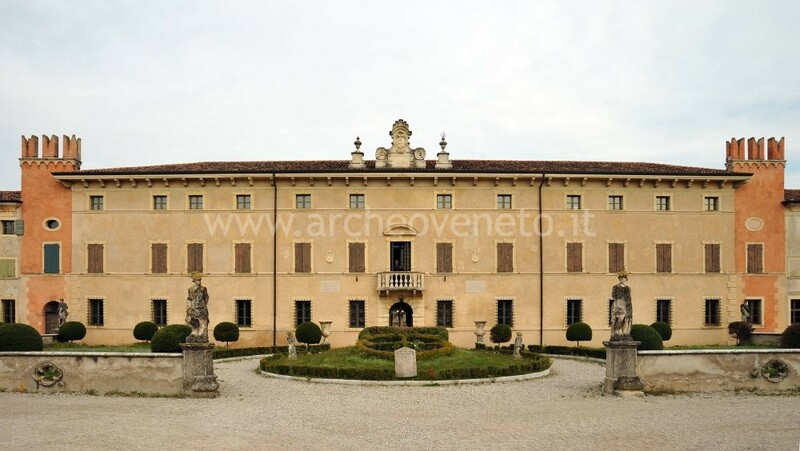 The route will conclude at Portogruaro by visiting the Concordiese National Museum where you could admire the most outstanding Roman artistic pieces of work as statues, mosaics, stones, sarcophagus, bronze ware and glassware. Between the flat and the Veneto Alpine foothills there is a line of medium height hills, which is basically an unitary group from east to west, rich in water and which enjoys a strategical position. These are the reasons why the area had been chosen as a convenient place for settlement even in the past (Neolotic period, Medium and Recent Bronze age) and it continued to be populated and exploited during the Iron age (the urban center of Asolo, Feltre and the important village of Montebelluna were some examples) and during the Roman age, when Acelum and Feltria towns developed. This trip leads you to discover the main archeological sites of the piedmont area starting from Bassano del Grappa area (where its Museum holds an extraordinary collection of Magno-Greek ceramics), Asolo and Montebelluna (whose history – from the Paleolithic period to the Roman age – is understandable through specific ruins exposed at Civic Museums), up to Feltre, where you can both visit the Museum and have a look of the remains of a part of the Roman town nearby Piazza Duomo. Even though the alpine area was marginal and the climate was against it, it was always frequented for its mineral and wooded resources. 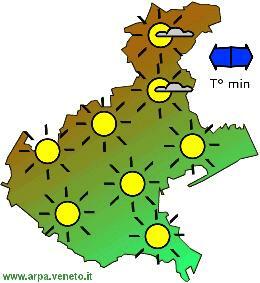 Settlement became permanent only during the Iron age (8th-5 century B.C.) when the first Veneto village with its necropolis was founded in Mel. Later the Romans founded Bellunum town: they chose indeed a strategic position dominating the Piave valley, passage for trade and military traffics. 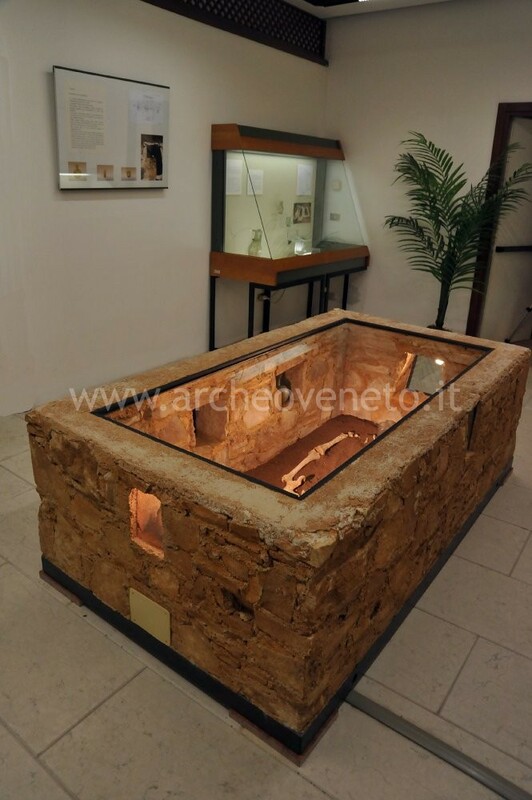 The route will reach the main archeological sites of the eastern alpine area (to be integrated with route "Belluno and the Alpine area – II") starting from Mel and its extraordinary Veneto necropolis (whose funeral objects are exposed at Zumelle Civic Museum), Belluno and its prehistorical and Roman remains held at the Civic Museum, up to the visit of Selva di Cadore Civic Museum where you can see one of the greatest prehistorical finds of the alpine area: the Mesolithic burial of the wonderfully preserved Man of Mondeval. 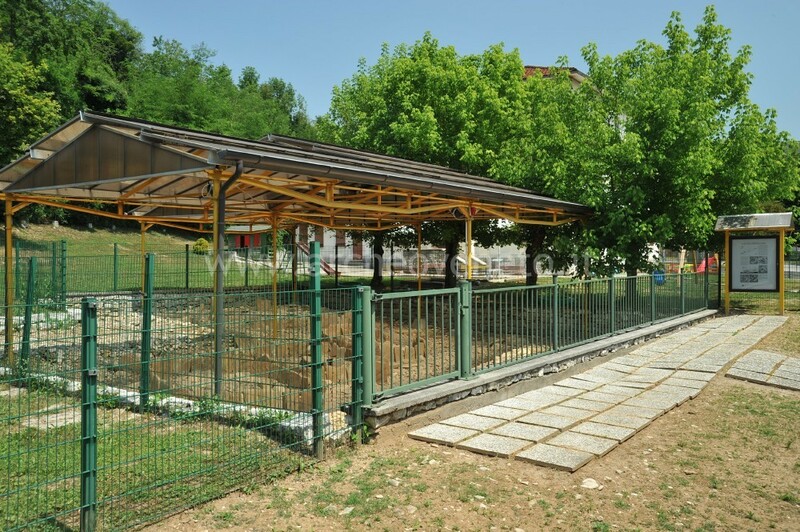 This trial, connected to route "Belluno and the Alpine area – I", leads to the archeological area of Belluno and Cadore by visiting three very important settlements of the region. 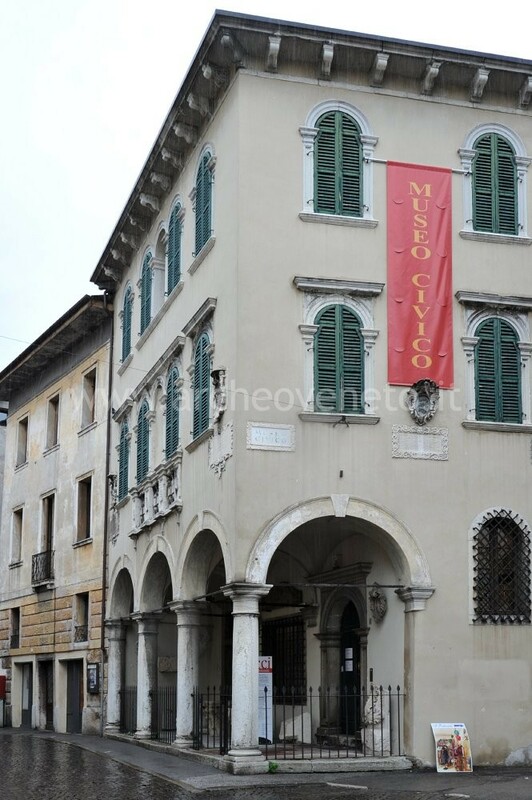 The first stop can make you understand the history of Belluno, from the prehistorical frequentation to the Roman Bellunum, thanks to the finds held at the Civic Museum. 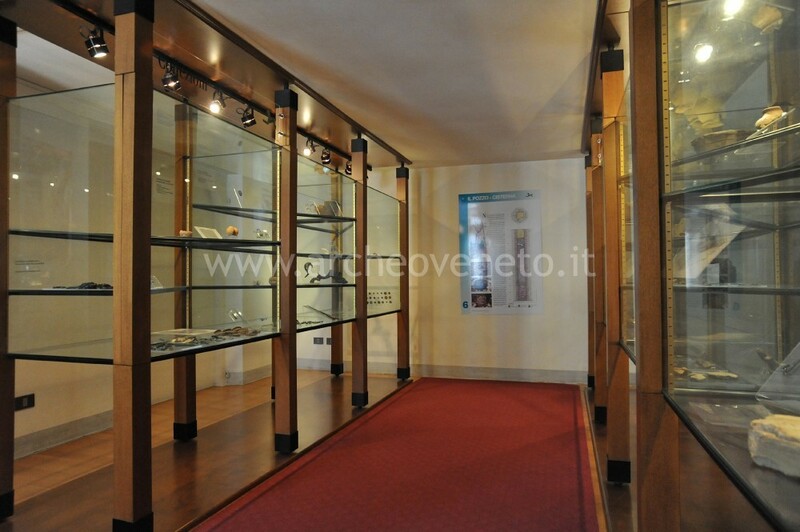 The second stop, at the museum of the Magnifica Comunità di Pieve di Cadore, offers you Calalzo, Pieve, Valle and Domegge sites, where you can admire the numerous and important finds of Lagole di Calalo sanctuary, visited for many years by the Veneti and the Celts and later (untile the Imperial age) by romanized populations. The last stop, at the Museo Palazzo Corte Metto of Auronzo di Cadore, makes you complete the knowledge of Cadore area by viewing the ruins of another important sanctuary, the so-called Monte Calvario at Auronzo, active from the 1st century B.C. to the 5th century A.D.